Get that extra edge you’ve been looking for. The sleek surface of the Kogan Gaming Mouse Pad will have you beating your opponents with ease every time you game. 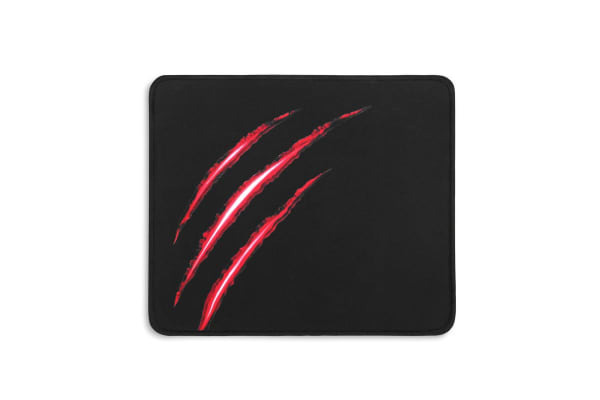 The Kogan Gaming Mouse Pad is designed to deliver a seamless experience to gamers, providing a smooth tracking surface that allows you to slide your mouse around with the ultimate precision. 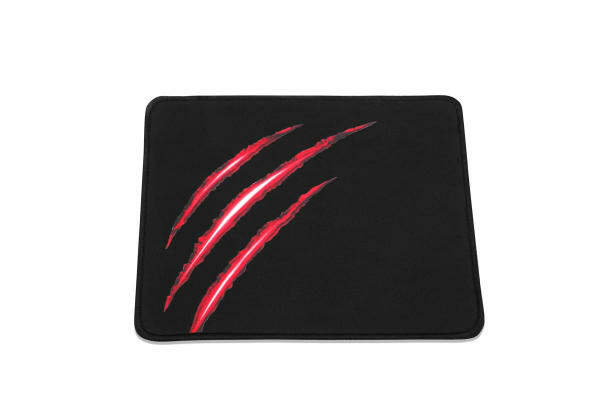 The water-resistant surface of the mouse pad means that you don’t have to worry about accidental spills ruining the mouse pad, and unlike other mouse pads its stitched frame design makes it much more durable and longer lasting. 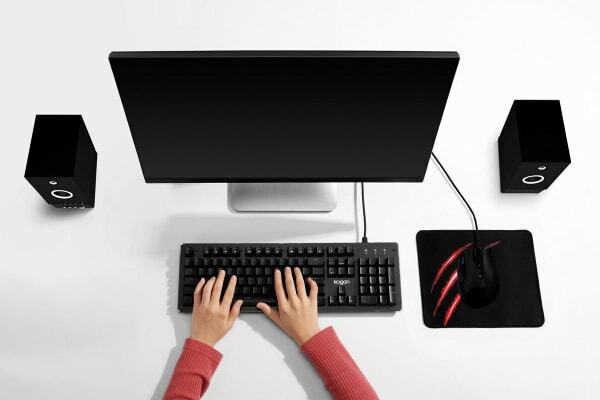 It’s not just for gaming – the Kogan Gaming Mouse Pad looks great on any desk, and you can take advantage of its smooth surface will help you become even more productive whether you’re working or studying.